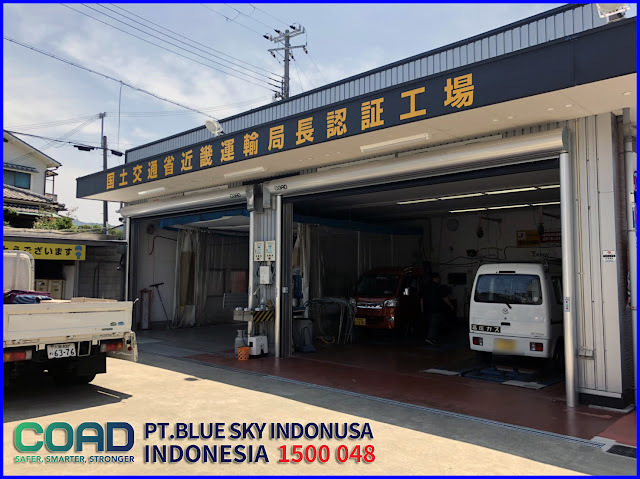 COAD High Speed Door in addition to protecting the room from insect disorders, as well as maintaining sterile products to the customers. COAD High Speed Door is one of the main components of an industry, be it the Pharmacy Industry, Cosmetics, Food or Beverages. 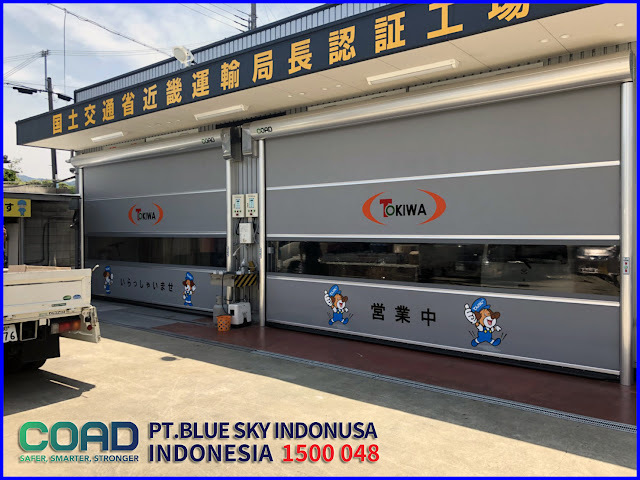 COAD High Speed Door with HACCP standards and the quality of the materials provided to customers as Industrial requirements. 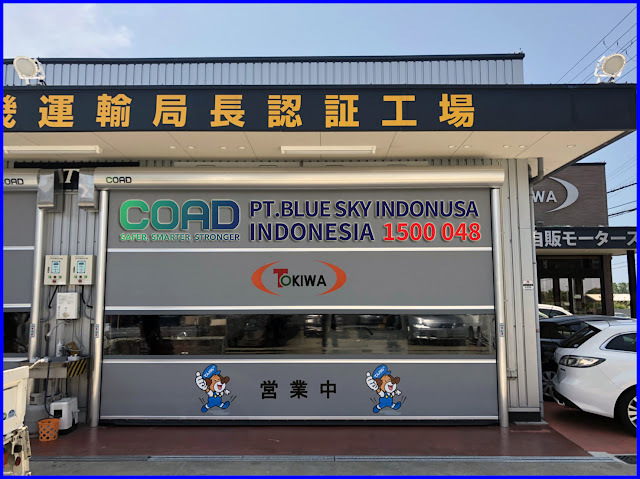 Frame COAD High Speed Door as a whole uses anti-corrosion aluminum material without a mixture of steel material, so that it can be installed indoors or outdoors, withstands all kinds of seasons, and can be used for a long time. 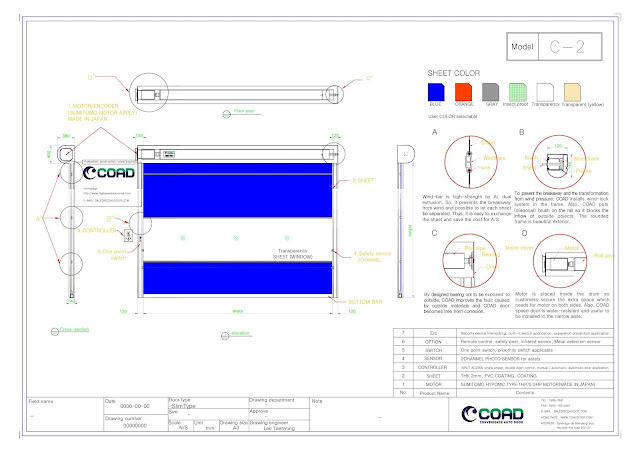 0 Response to "COAD High Speed Door for various industries"